There’s been a couple of key developments in the evolution of WebVR during the month of October. First, Nate Mitchell announced during his Oculus Connect 3 keynote that Oculus will be supporting the WebVR ecosystem with the React VR framework and a VR-enabled browser called Carmel. 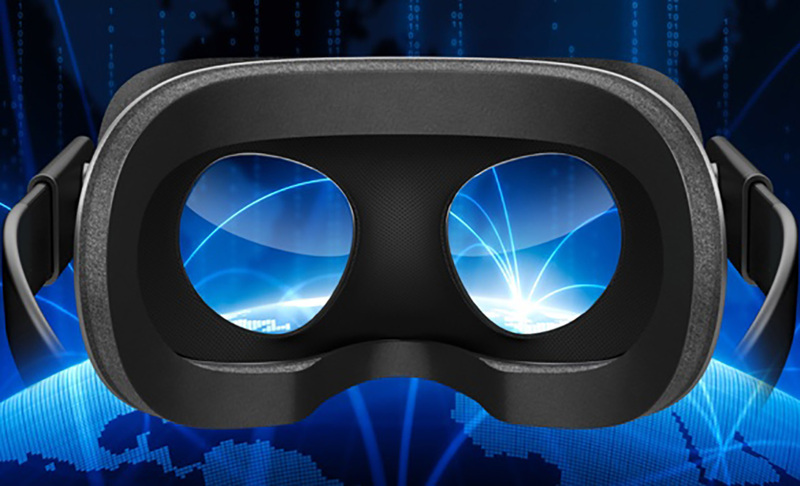 And then on October 19th and 20th, there was a historic W3C Workshop on Web & Virtual Reality where all of the major VR players gathered in San Jose to hash out the WebVR web standards for delivering VR and AR applications over the web. 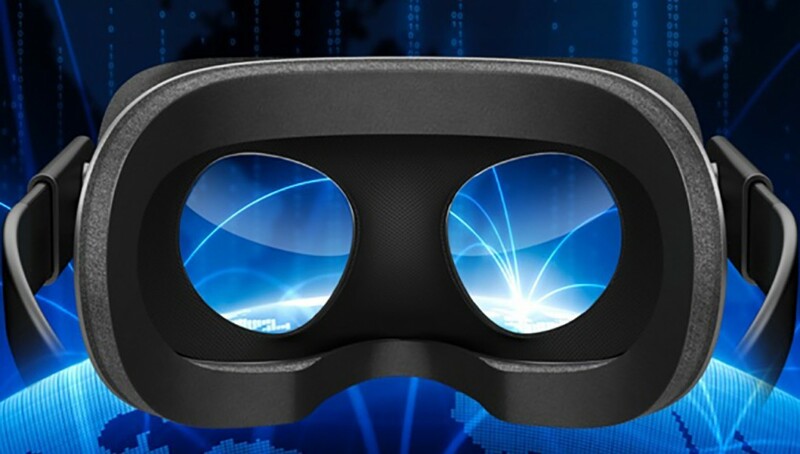 Some the participating companies included Mozilla, Google, Samsung, Oculus, Facebook, Apple, Microsoft, Valve, Sony, Yahoo, Unity, Intel, Qualcomm, NVIDIA, HP, Dolby, High Fidelity, JanusVR, and Sketchfab. With Oculus’ public support and the gathering momentum around delivering VR over the web, WebVR hit an inflection point of buy-in and momentum such that the future of the metaverse will more likely be based upon the principles of the open web rather than driven by a more closed, walled garden application ecosystem. I had a chance to catch up with Tony Parisi at Oculus Connect 3, and he’s now started his own WebVR-focused company called Form VR that collaborated with Oculus on the TripAdvisor WebVR demo that was shown during the OC3 keynote. We talk about some of the latest developments in WebVR, how Microsoft is getting involved to get support for AR WebVR apps for the HoloLens, how Form VR is developing tools for creating WebVR applications, and some of the other big developments that are showing a lot of buy-in and momentum around WebVR. I understand why some folks were concerned about “walled gardens” in conjunction with Oculus but that paradigm doesn’t really ever succeed on the Internet, and I personally doubt Facebook/Oculus ever really expected it (same for so-called “exclusives” which are limited time at best). OTOH they are committed to being a major player and not get passed by. What is good to see here is that companies are committed to seeing VR succeed and recognize it as a serious technology. I dislike walled gardens, but the do seem to succeed. One does not have to look further than Apple or Xbox, or PlayStation to see very successful walled gardens. People like the simplicity of a walled garden even though it hurts the overall ecosystem in the long run. LoL, Xbox and Apple, interesting examples. Let’s examine the irony of that statement. The Xbox One lost *ALOT* of market share when their “Walled Garden” told users they wouldn’t be able to buy and sell their used games. PS4 has around double the install base of the Xbox now. And the “Walled Garden” of Apple slowly bled off all of vast amounts of their initial users when people realized a cheaper and very open Android device could handle all of their needs better. Apple went from 80% of the smartphone/tablet market, down to it’s current 13%. And it’s still falling. Every step of the way the “Walled Garden” gave each company an unfair advantage that allowed them to become lax and anti-consumer, well more open companies, just outside those “Walls”, sprinted well past them, doing more, better, and cheaper. Detroit Auto-Makers had their own “Walled Garden” for decades, until Asian and European imports blew right past them. Detroit is a broken city now. Walled Gardens can give nice short-term gains, but in the long haul, also blind the companies to the realities of the world. Their users climb over those walls to find green pastures, and those “Walls” look more and more like barren prisons of the past. Walled Gardens are the death knell of any company. When you see them, pull your stock. Do a Google search for iOS market share in Smartphones. I looked it up, and it’s currently around 13%. I’m not sure about where it was at it’s peak, but I recall it being over 80%. Of course, back then, there wasn’t many options. If I am guilt of any hyperbole, it’s only estimating their peak, not their current doldrums. As for the Xbox One, in May of this year, PS4 sold around 40 Million and Xbox One around 21 million. Those numbers are easier to find. Xbox is projected to close the gap some next year, but if VR takes off, things might be looking even more dire for the once great Xbox brand. PS4 or Xbox One…are they not just both examples of walled gardens? It’s not the consoles themselves I’m referring too, so much as the blind over confidence on Microsoft’s part to assume they could end the reseller market with no repercussions. They put the interests of themselves and their partners (mostly EA Games) over the interests of the end user. This is typical “Walled Garden” behavior. They treated their customers like caged cattle, and their customers revolted. This all goes back to my original point, which is “Walled Gardens” are disasters, always. The PS4 isn’t an open environment, but it is a competitive one. This bit of humility was taught to them when they lost ALOT of ground in the transition between the PS2 and the PS3. Sony was the “Walled Garden” that time, assumed they couldn’t be stopped, and they pushed the Blueray format at the cost being price competitive with the Xbox 360. Customers fled to Xbox 360 and Sony was suddenly in 2nd place in “Consoles Wars” for the first time in almost 2 decades. “Walled Gardens” don’t lock in the end user. Consumers are much smarter then arrogant companies would like to believe, and people simply move on. That sort of anti-competitive behavior always blinds the company involved, as people leap over that wall with feverish abandon, seeking the freedom short-sighted marketing sought to take away. I’m not convinced it does really hurt the overall ecosystem. One could just as easily argue that a tendency evolves to just support the lowest common denominator, and staleness just sets in as people settle into a safe routine. Look at general television programming as an example, which is pretty banal, then compare it to all the really good content coming out of the “walled gardens” of various subscription services like Showtime, HBO, etc. No way in hell a show like say Penny Dreadful would ever appear on CBS, instead we get sort of generic stuff like Grimm (both shows I watch, but Grimm is sort of lame in comparison to say the least). 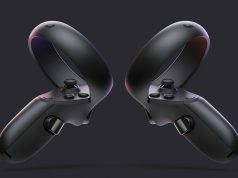 I see WebVR and what Oculus and SteamVR does as separate things. Just like I can and do run desktop applications and server software on Windows and Linux; I also run apps on the web. This hasn’t stopped either from being successful. I don’t think WebVR is going to uproot native VR experiences any more than the web has uprooted desktop gaming, etc. I am excited for the possibilities that WebVR brings to the table; however, to revolutionize the web experience itself.